Provide the option to watch election returns on election night on their iPad, mobile phone or computer! 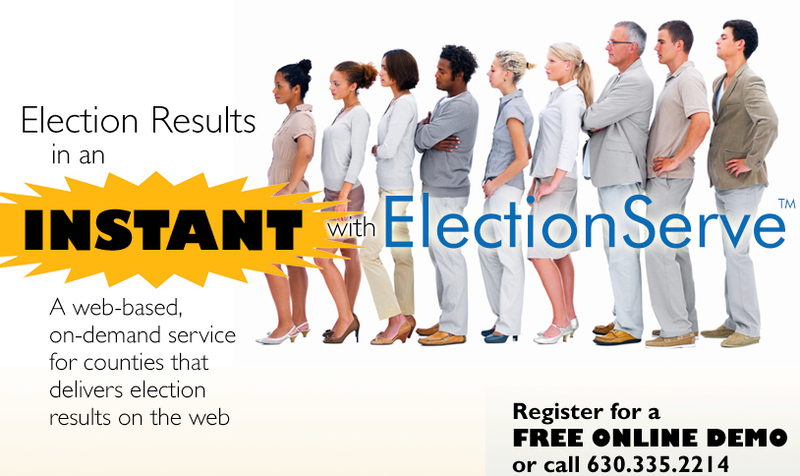 ElectionServe gives our constituents in DeKalb County immediate web access to election results. It's so simple. We love not being dependent on an IT person to provide voters with what they need.